HARTFORD, Conn. -- A romance novel cover model from California has pleaded guilty to robbing a bank and a convenience store in Connecticut. The Greenwich Time reports 35-year-old David Byers, of San Diego, entered his guilty plea in Hartford Tuesday. 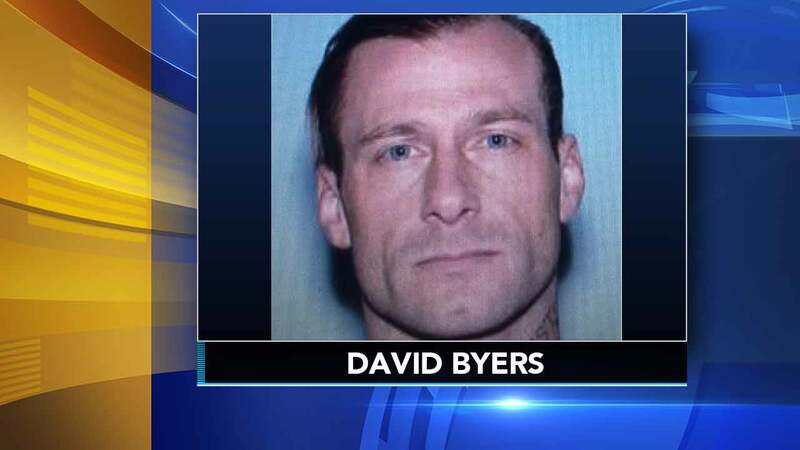 Prosecutors say Byers robbed a Chase Bank twice and a Citgo gas station in Greenwich in April before leading police on a cross-country manhunt. Police say he evaded officers in Pennsylvania and Arizona before his arrest in San Diego in May. Authorities believe Byers was also responsible for a series of robberies in New York. The man is now facing up to 20 years in prison. His sentencing is scheduled for Jan. 18.